A week after celebrating Siya Kolisi's elevation to Springboks captain, prop Tendai Mtawarira will play his 100th rugby test against England in Bloemfontein on Saturday. 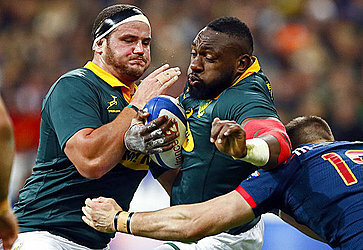 "Much like a typical front-rower, 'Beast' is not someone who likes the spotlight," South Africa coach Rassie Erasmus said of Mtawarira on Thursday. "However, his contribution to Springbok rugby during the past decade has been enormous and I want to congratulate him on reaching 100 test caps." "They will no doubt want to bounce back to level the series, so it's going to be another huge test of our resolve and character," he said. Brad Shields, who replaced Isiekwe, will also start in place of flanker Chris Robshaw. 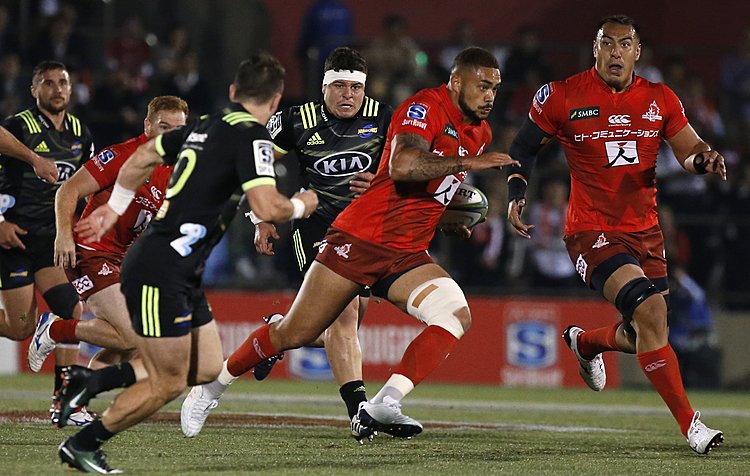 Jones looks to draw on the Hurricanes flanker's experience of the higher tempo that is prevalent in southern hemisphere rugby. Jones also cited Shields' lineout ability as something that gave him the edge over Robshaw, who was dropped for the first time in Jones' 2 1/2-year tenure. "It is tough on Chris Robshaw as he has been an outstanding player for us but I know he will bounce back," said Jones, who also named Danny Cipriani and Mark Wilson among the substitutes. "We are looking for something a little bit different to finish the game, which (Cipriani) can bring," Jones said. Shields' duties will also extend to shutting down South Africa scrumhalf Faf de Klerk — who ran riot at Ellis Park as South Africa at one stage scored 39 points in 44 minutes — and to cutting the number of penalties that England concede at the breakdown. "Bloemfontein is a very fast ground at altitude. It has an average of 60 points per test match so we are anticipating an ebb-and-flow type game like we had in Johannesburg," Jones said.